As you know, I’m watching a shitload of movies today. 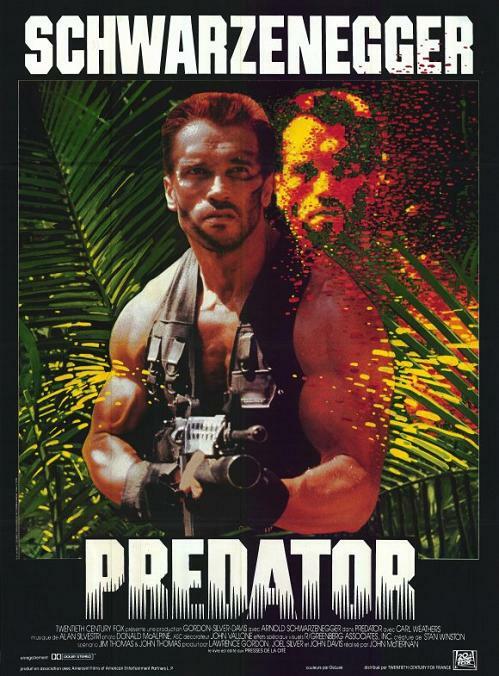 As always, I’m starting off my Turkey Day celebration with Predator. I love this movie. I would say it’s pretty easily in my top five all time favorites even. One summer, I think between 7th and 8th grade, I watched Predator almost every single day. I’m not even kidding when I say that I’ve probably seen this movie at least 100 times. If you’ve never watched this movie, you should fix that problem, preferably today, ’cause them’s the rules.